Many people living in urban areas want to create edible gardens and grow healthy food, but think you need a LOT of space to grow. If this is you then you’ll love this episode! I want to share these easy methods with you as I enjoy growing this way, and although I live on a semi-rural property and have about 1 acre of space to grow, I don’t have the time to grow through all my gardens. Over the last few years I’m getting busier with family and business and I want to enjoy my gardening time, not feel like it’s a chore! I’ve cut back the space in my kitchen garden and now growing in smaller areas, but don’t feel so overwhelmed with it. It really is about time you have available AND the space for growing healthy gardens! 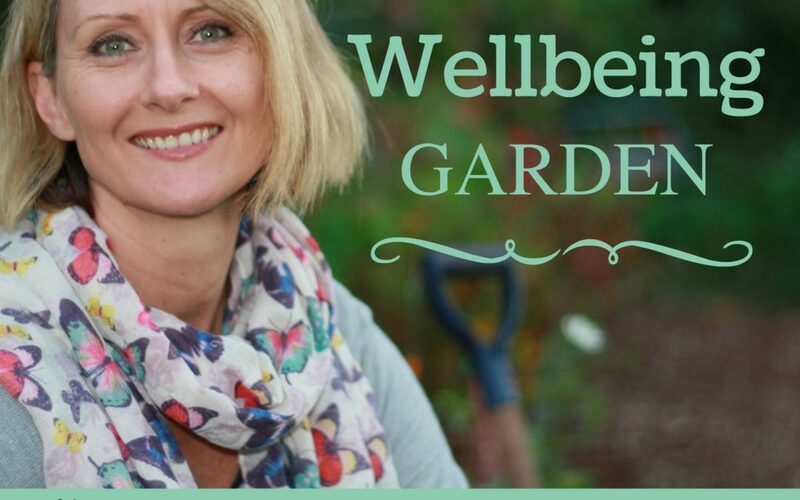 These methods are also perfect for enjoying in an aged care home or community organisation, as gardeners can enjoy these activities together. Also this is great if you’re renting your apartment or home and want to take your garden with you when you leave! In this episode I’m sharing with you 5 of my favourite and simple ways to grow food, herbs or flowers in small spaces. Plus I share my extra juicy tips for successful growing! If you need some extra help to get growing just download my FREE eBook ‘Get Your Garden Growing’ HERE. I hope you enjoyed this episode and now inspired to create many mini gardens!